Gov. 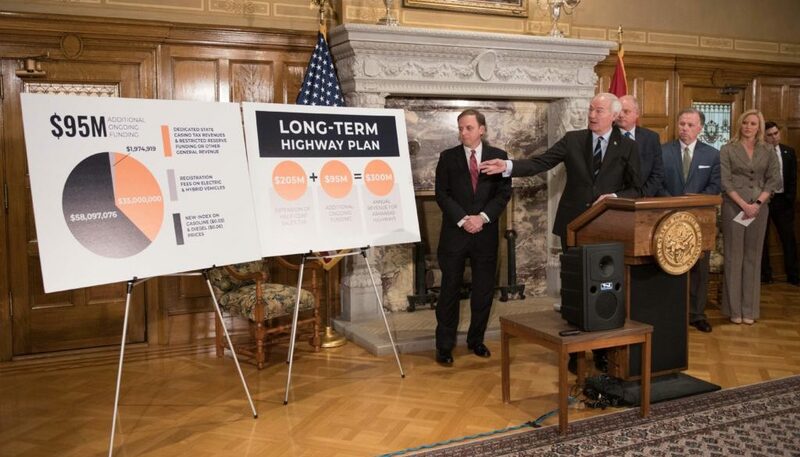 Asa Hutchinson and legislative leaders revealed a highway plan Monday that would provide $300 million annually to state highways and another $110 million to cities and counties, primarily by extending a half-cent sales tax for 10 years and also by enacting gasoline and diesel taxes. 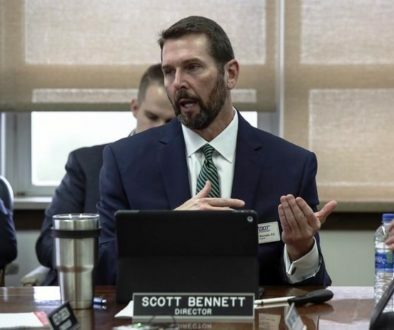 The tax extension, which would raise $206 million annually, would have to be approved by voters in 2020. Voters passed the tax in 2012 to fund the Connecting Arkansas Program. Legislators must refer the extension to voters. 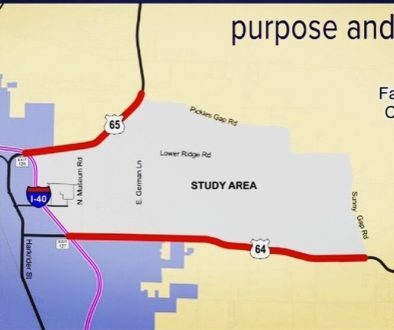 The program also would provide $110 million annually for cities and counties. It would do this by continuing the traditional split of roughly 70% for highways, 15% for cities and 15% for counties. A bill is in draft form and is expected to be filed this week, Hutchinson said. But first, legislators must pass the governor’s income tax plan that would reduce the top rate from 6.9% to 5.9%. 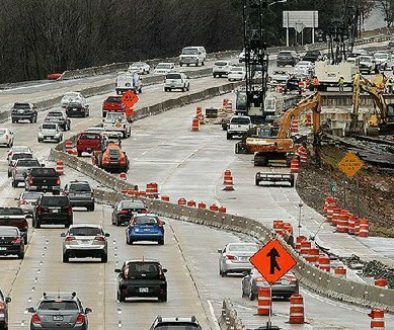 That tax cut has passed the Senate but faced problems in the House with some lawmakers who wanted to see the highway plan first.